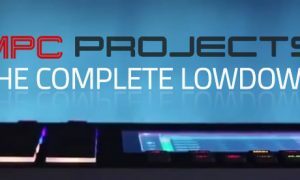 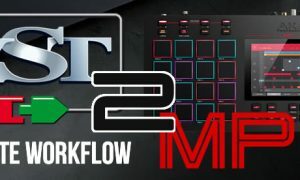 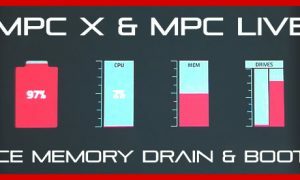 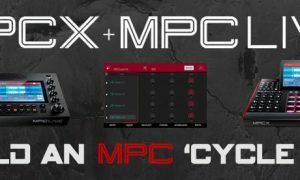 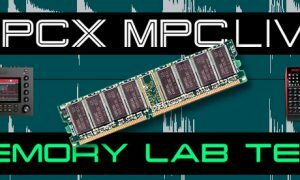 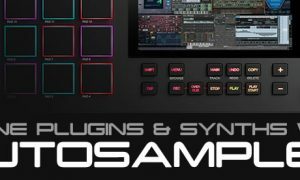 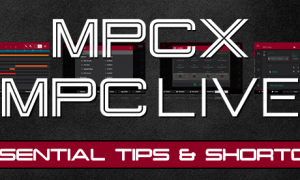 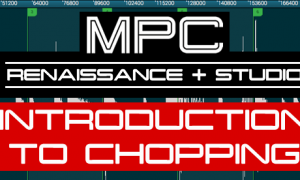 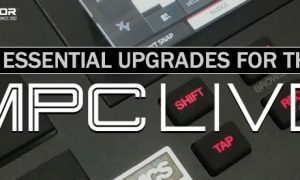 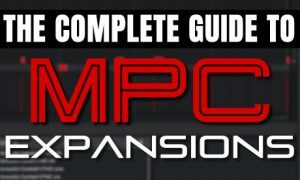 MPC Tutorials for all Akai MPC Samplers - Improve your MPC Workflow! 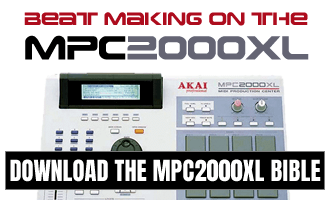 MPC tutorials for all Akai MPC owners, giving you the MPC tutorials, tips and tricks you need to quickly become a more creative MPC beat maker. 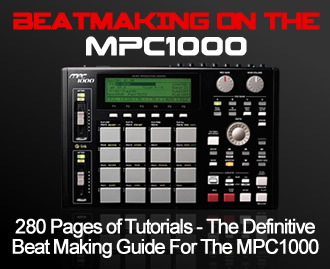 Most of the tutorials here are adapted from my award winning MPC tutorial books available to download instantly from MPC Samples.